* Adopting SMD3030 LEDs light source, high output lighting efficiency 130LPW, high Color Rendering Index (CRI>80), excellent heat dissipation, low light decay;. * ETL,DLC,CE,RoHS listed, 5 years’ warranty. 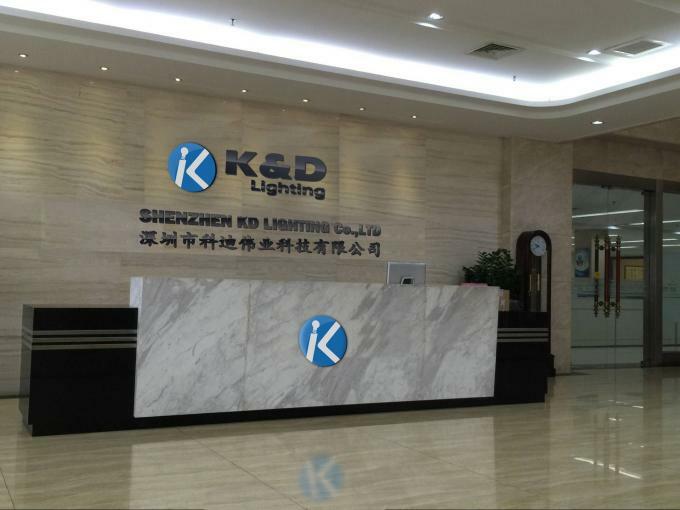 Founded in 2004, KD LIGHTING is one of the leading professional technology and marketing oriented hi-tech company in R&D, manufacturing, sale and servicing of intelligent energy saving industrial LED luminaires. 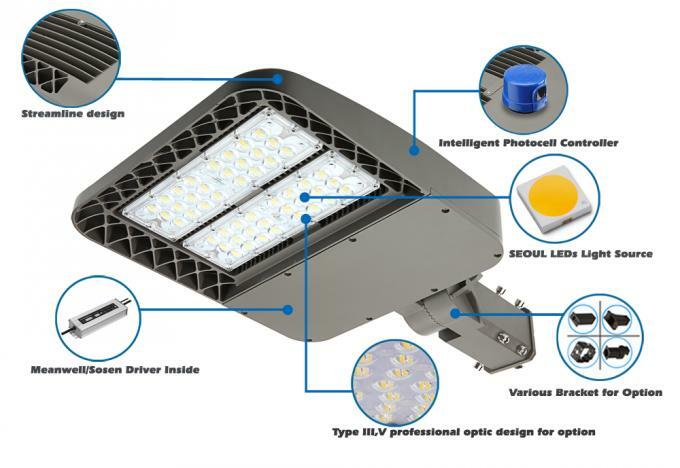 Our main products includes EVG LED light tube, LED light panel, LED linear light, LED Flood Light, LED Area Light, LED High Bay Light, Linear LED high bay, LED street light, solar LED street light etc. 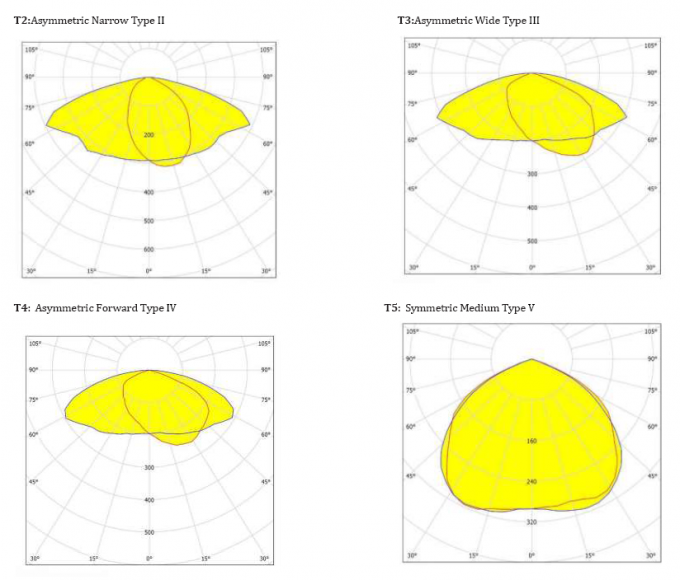 We have strong R & D team working closely with customers, all of our LED luminaires is CE, RoHS listed, and for our leading products, it is ETL, UL/CUL, TUV/GS, SAA, DLC, LM79, LM80, TM21, ISO9001, ISO14001 listed, 3 to 5 years guarantee, our customer portfolio includes Mercedez-Benz, Jalasoft, Walmart, SF Express, BAIC Group, Ibermutuamr ect.t.